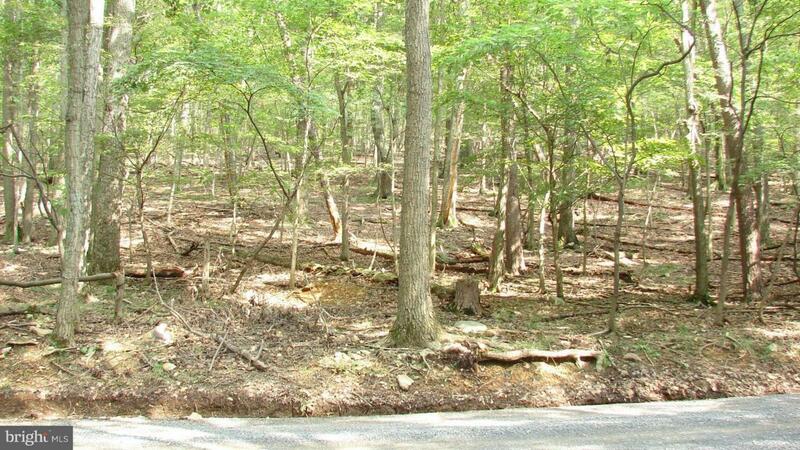 This nicely wooded 2.1 acres is located in quiet private sub-division with large lake with dock and beach area for boating and swimming. 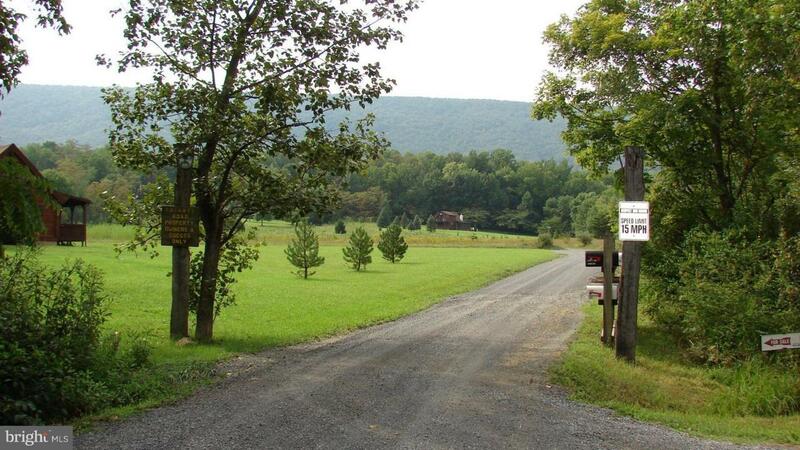 Located adjoining CaCapon State Park and only 7 miles from Historic Berkeley Springs. 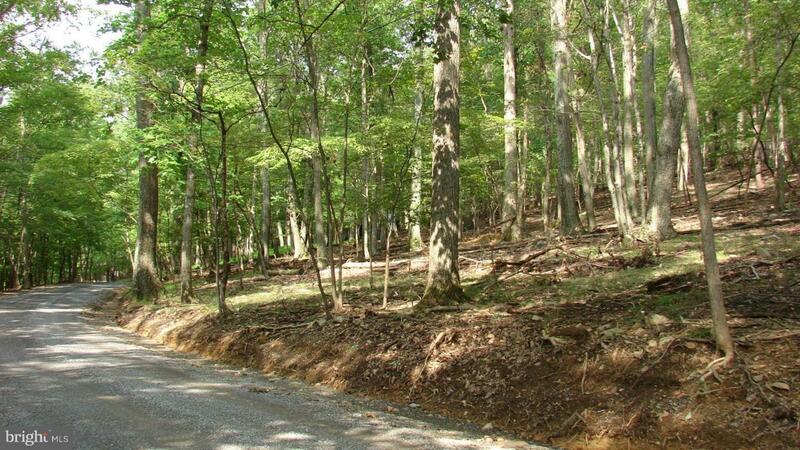 Land has current well and septic permits on file.This is a residential building lot Very appealing sub-division and fantastic area come see today.